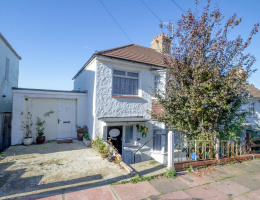 Located in a popular residential location with great transport links and good local amenities. 3 bedrooms, 2 reception rooms, attic room, garage/studio, generous rear garden and great views. 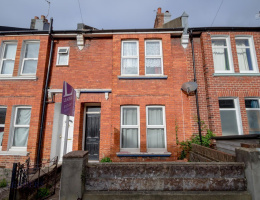 3 bedroom period terraced house in a very popular location within easy reach of the city centre. The property is currently let as an HMO property and would make an ideal investment.